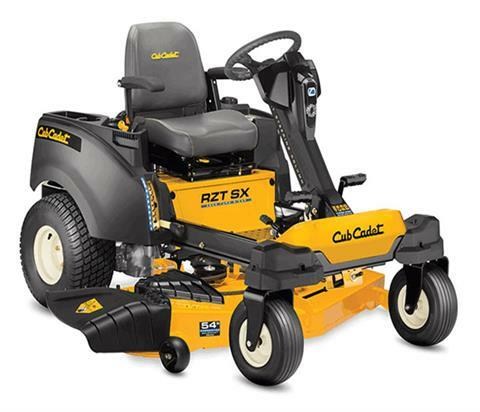 Get any job done faster with our steering wheel zero-turn lawn mower. Four wheel control delivers incredible handling and unmatched stability on hills. STRENGTH IN COMFORT: The RZT® SX series puts you in the driver seat and this driver's seat is a premium cushioned seat with armrests and increased stability and comfort. 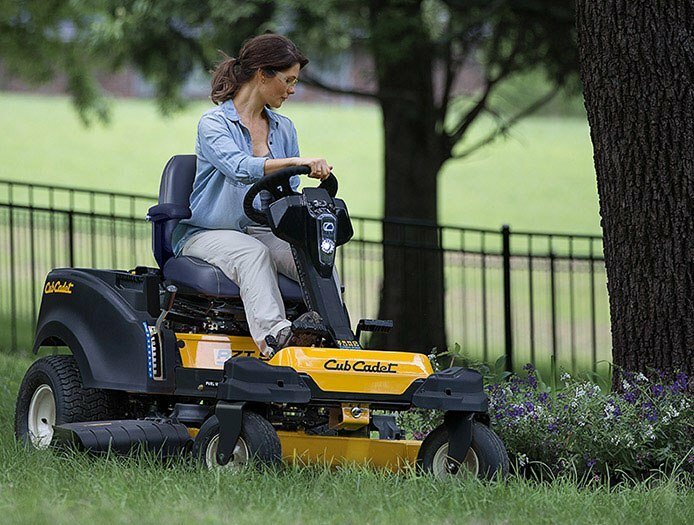 The storage console and charging station give you extra room to bring all the necessities, while LED lights let you mow on your time. 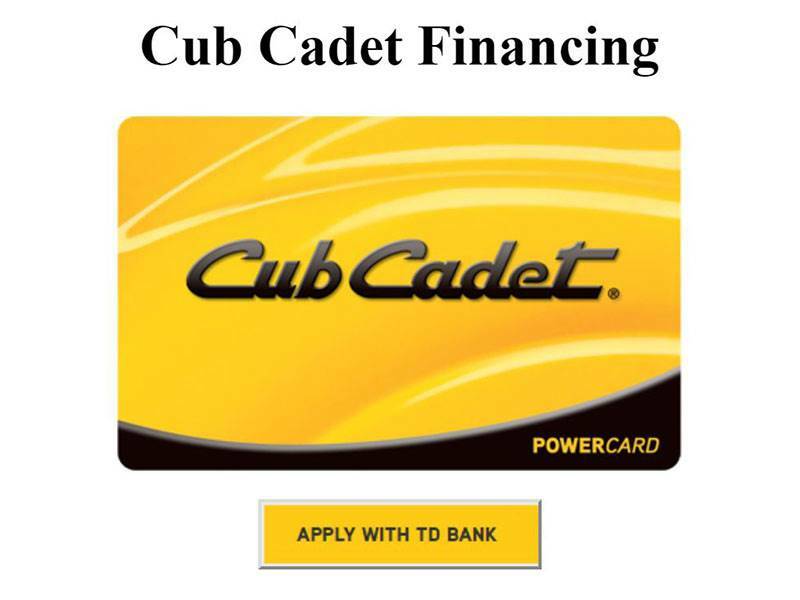 UNCOMPROMISED PERFORMANCE: All engines on Cub Cadet® machines have undergone a rigorous certification and now you can choose between powerful options: the 679cc EFI Cub Cadet V-twin OHV and the 21.5 hp Kawasaki® FR OHV. 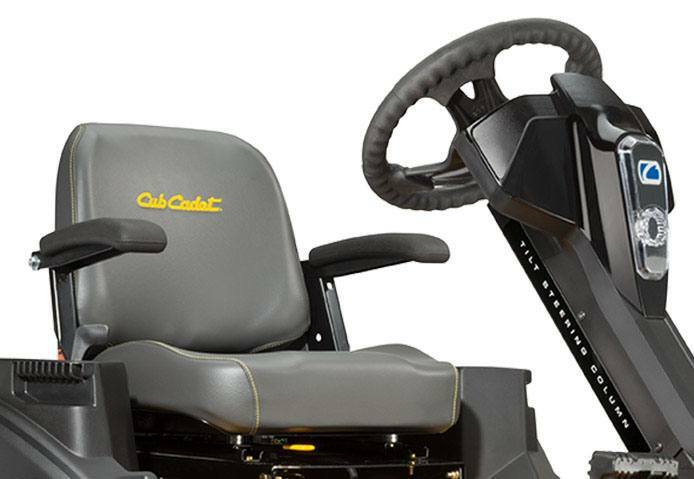 ULTIMATE CONTROL: This zero turn is tough in any terrain. 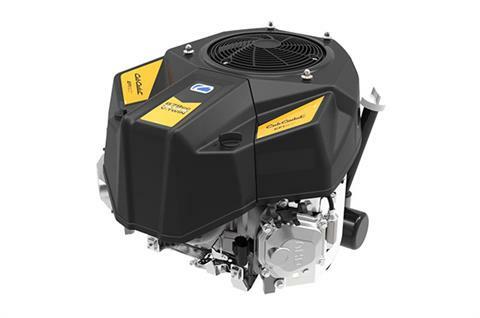 With patented SynchroSteer® technology, users can expect unparalleled stability on hills and terrain with no turf damage. oil capacity - 2 qt.